The Smart Home Quest - Ivo's Blog! As a person who’s always been keen on trying the latest gadgets. In the past 2 years I discovered the almost ultimate nerd-vana – The Smart Home gadgets and gimmicks. So I decided to share my findings, I thought you might find them helpful if you’ve also started that journey or are contemplating starting it. What my undestanding IS NOT is adding Wi-Fi to every home utility. It is not either all devices being connected all the time. I still don’t see the proper use case of a washing machine “talking” to a microwave or a dryer “talking” to the oven. I don’t get the Wi-Fi craze either. Let’s take a connected laundry machine for example, I still need to go and load the laundry, pressing a Start button isn’t the saved effort I’m looking for. (A Sidenote: Improving applicance user interfaces would make most of them smarter in my eyes than adding wireless connectivity). Besides sending me a notification of laundry done, which I can achieve with a timer app on my phone, I don’t see much value. However, smart notifications like – limescale level increase, replace part XYZ in the next 3 months, would be the right direction. 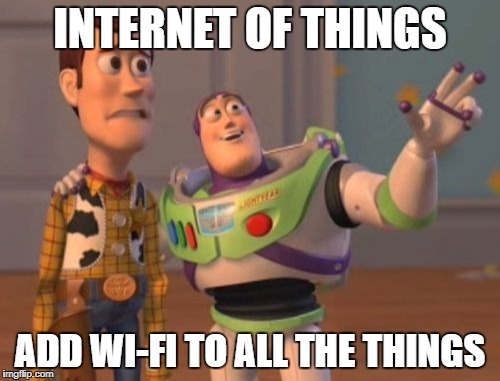 The term IoT (Internet of Things) has become the synonym of wirelessly connected devices. Toothbrushes, Lightbulbs, you name it, someone has put a Wi-Fi or Bluetooth chip in it. For me, the smart home is everything that makes one’s life easier – freeing time and getting rid of the tiny annoyances of the day to day. It doesn’t have to be a high-tech gadget. If anything, I’ve discovered the best “smart” things are based on genuine design and old technologies, rather than state-of-the-art transistors in poorly thought out product. Revisiting this video 12 years later (the episode aired in 2006), almost everything that was shown can be achieved in a relatively low-cost manner today. We have enough smart assistants now, Alexa, Google, Cortana, Siri and services IFTTT, Workflow, Tasker that can automate much more sophisticated stuff. Sure, it’s not Iron Man’s J.A.R.V.I.S. It is Alexa, Google, Cortana or Siri. I’m an Apple fan, but Siri is terrible. Given its current state I’ll ignore it completely. 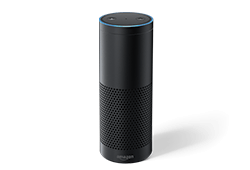 Cortana doesn’t live outside of Windows and Xbox at the moment, so it’s either Amazon Echo or Google Home. Amazon had the first-mover advantage and Google already had the expertise, just needed to package it better. So there we welcome the trojan horse of 21st century – small colorful hockely puck-like device. It’s true that newer generations dramatically changed form factors, like Amazon Echo Spot for example. Mine is Alexa, I originally started using it as an alarm clock and a Spotify player in my morning routine. Then I started using the calendar commands. Eventually, it integrated with my To Do app of choice – Todoist, so I started using the To Do feature as well and that’s how I learned the lesson that this game can only be won by integrating with as many products and services under the sun as possible and making the APIs and technology as easy to use. 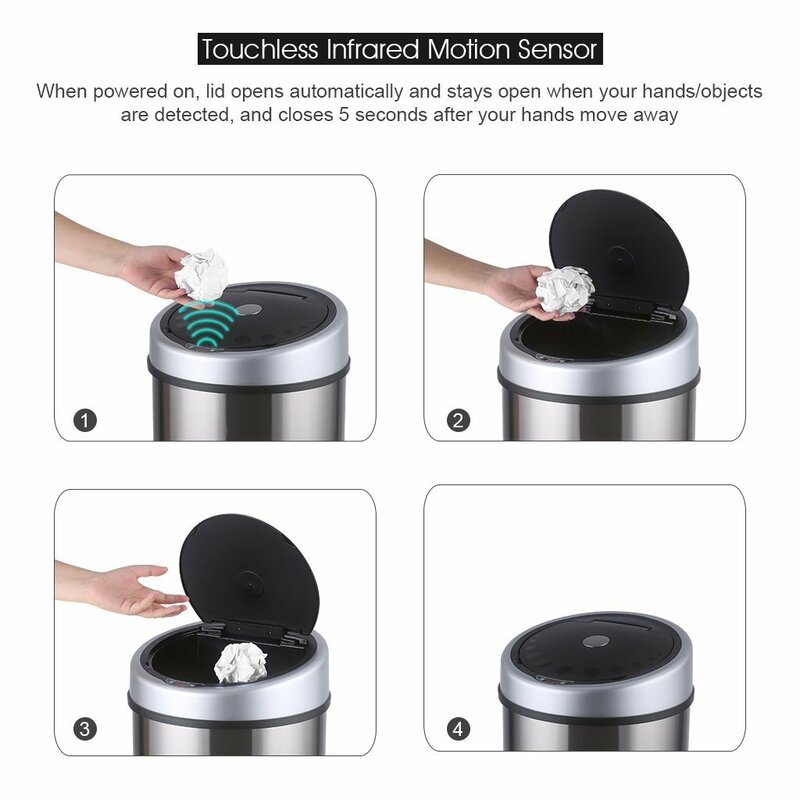 My first purchase that I consider “smart” for the home and turned out a pleasant surprise was a motion controlled bin. You wave your hand it opens and auto-closes in 5 seconds, It’s open for as long as your hand is over the sensor. It’s super simple to use and implemented, it’s basically just an Infrared sensor and batteries that last months. The one thing I wondered is how we didn’t have this sooner, infrared light was discovered in 1800 by Sir Frederick William Herschel. Next one was again “non-smart”, a motion sensing lightbulb for the hallway, as my flatmate and I got tired of flipping the switch constantly, yet we didn’t want to leave the lights on constantly either. That one was again plain IR-based motion sensing, nothing fancy, but was a success at what it was expected to do. I’ve always wanted to try out the color changing lightbulbs and then went all in, although for the sake of trying I went with 3 completely different multicolor lightbulb manufacturer and now I have 3 apps, controlling each in different rooms, but all are sync’d to the Echo. There are some pretty novel ideas there. Auto-adjusting to the incoming light. 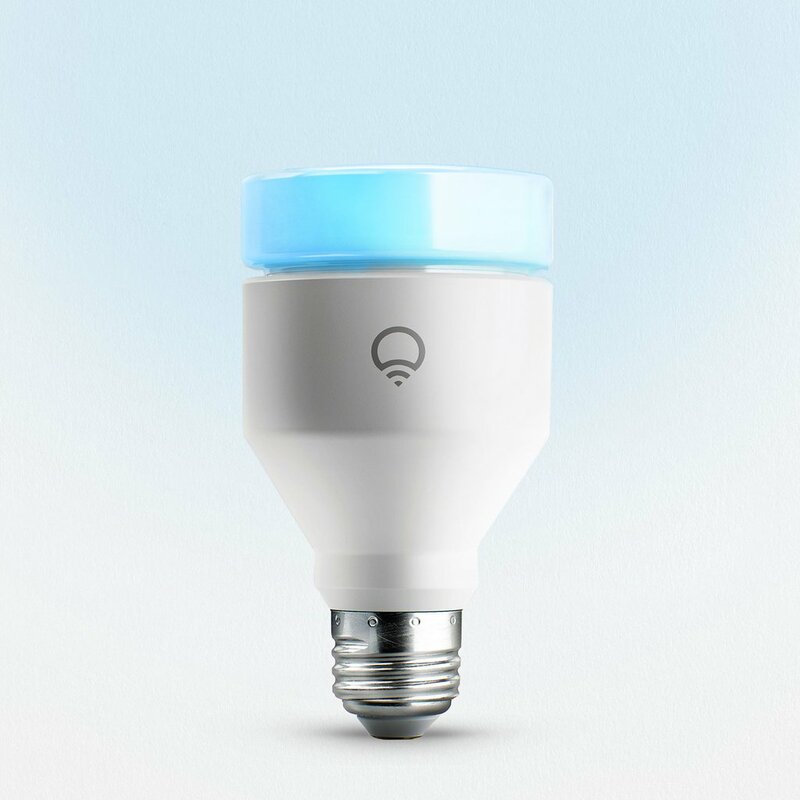 One of the lightbulbs even takes input from the phone’s microphone and changes color to the music beat. 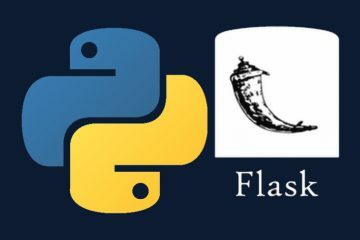 Also connected with IFTTT, you can have it flash in a color N times, when say somebody tags you in a facebook photo and other random things, I can safely say, it’s literally “playing with light”. The one I found with the most features and integrations is the LIFX (E27) A19. 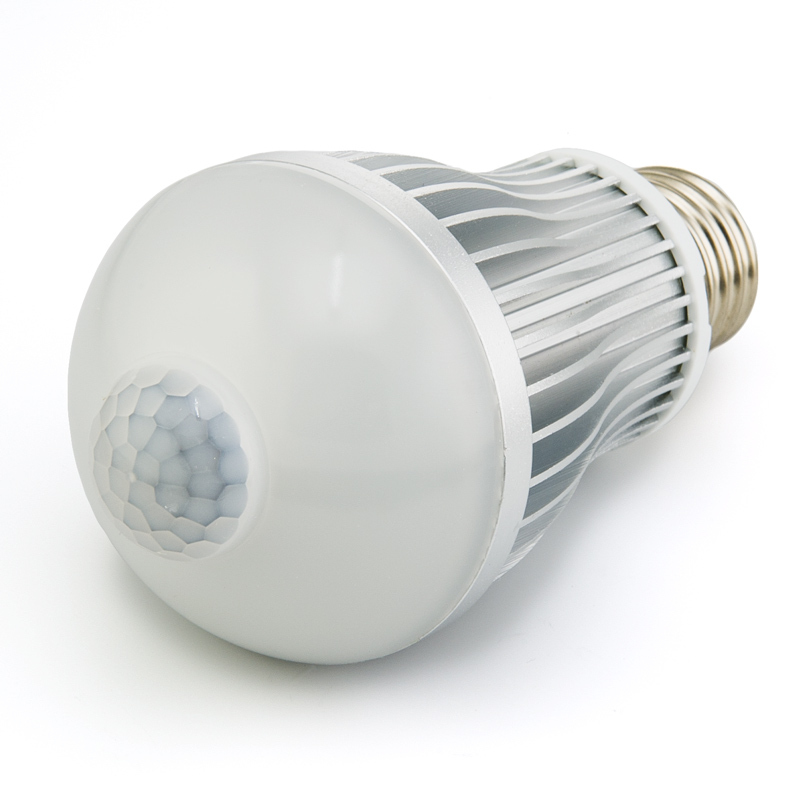 The difficult part was finding bright enough LED lightbulb, something common for non-smart lightbulbs is so scarce for multicolored Wi-Fi enabled ones. When I do a purchase, I try to weight heavily the use cases and the exact purpose. So I don’t immediately jump after the latest invention, it needs to solve a problem, rather than create one. An example is wireless headphones – they remove the tangled wires, but become another device that needs to be charged. The early models were pointless, but now we have wireless earbuds that last a week+ on a single charge. That I can get on board with. The technology maturing period is faster than ever, so it makes even more sense to hold back on gadgets until the second or third generation. Smart thermostats, Smart air purifiers, Automatic Blinds Rollers, Doorbells with video streaming to your phone, the list of inventions is quite long and more are added daily. Yet, I’m waiting on a nice Alexa-enabled Nespresso machine, so when my alarm rings, my coffee maker is already on the task. Most of the inventions come from small shops of a few people with an idea, but we live in a world where we need the big guys to commit to a technology and introduce support for either Google Home or Alexa or even Siri and get real mainstream integration, rather than more walled gardens. 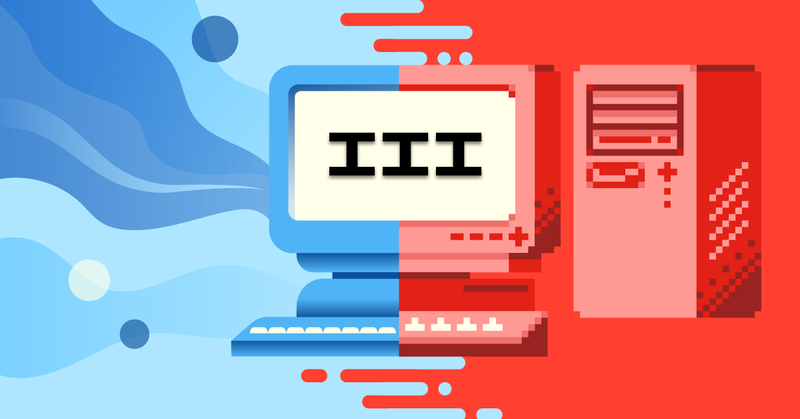 One service to rule them all, one service to bring them all together is IFTTT. Its list of supported products is nothing short of amazing. It allows you to connect events from different products. So that Facebook events can trigger a lighbulb blinking, etc. I started using it as a great way of keeping on top of the new releases and seeing what is actually possible, without owning the product. As the new entrants to the market want to support it, so we get a glimpse of what’s to come for other services. Over time, as the interactions become second nature and part of the daily habit, you get used to the new paradigm and the experience becomes frictionless and we get closer to the smart home vision. The quest will never be complete, it’s the search for constant improvement and optimization that appeals to me and many others. I’m personally looking forward to what new gadgets in the space get released and what catches on, I hope you do too. Just remember, not everything smart need to contain a state of the art technology. The latest addition I’ve made, furthering the point that you don’t need it to be Wi-Fi Connected is something super trivial. 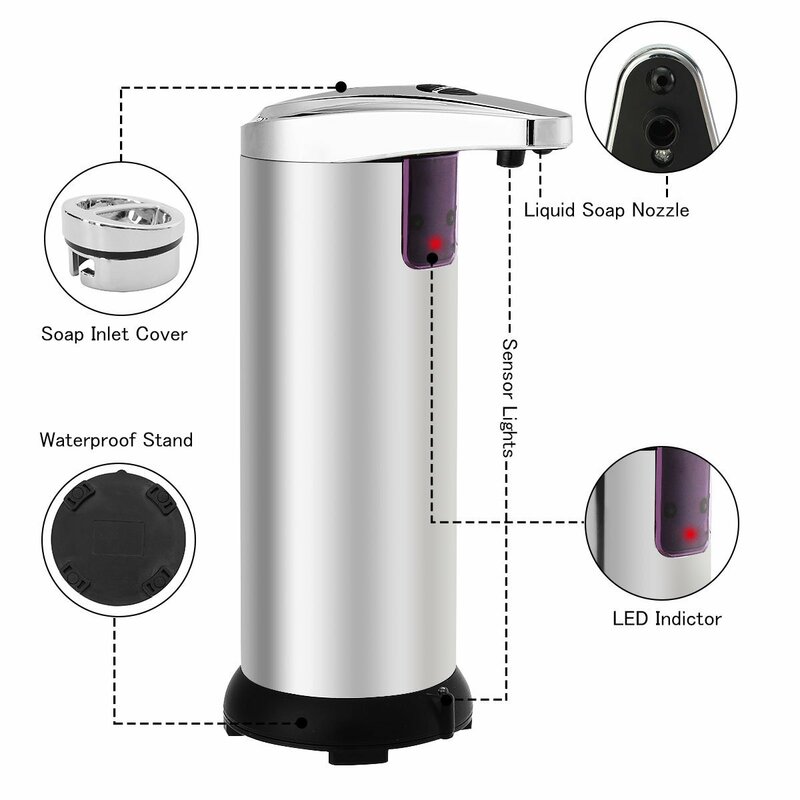 You’ve seen it many outdoor places – Automatic Liquid Soap Dispencer. It works off 4 AAA baterries and it performs as expected. It’s nothing fancy, but furthers the point of Home Automation and doesn’t spy on you. I also come upon this article over the past week: The House That Spied On Me that is quite an interesting read and shares to a large my experiences, with unrecognition of commands, multiple phone apps. Worth a read.